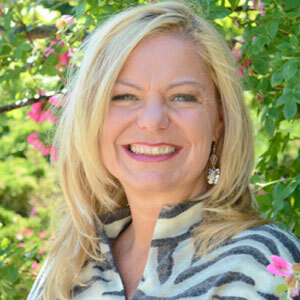 Jennifer shares how cold weather can effect your thyroid. says David S. Cooper, MD, a professor of medicine in the division of endocrinology, diabetes, and metabolism at the Johns Hopkins University School of Medicine in Baltimore, who is not affiliated with the study. “It’s actually a really interesting study,” Cooper explains. 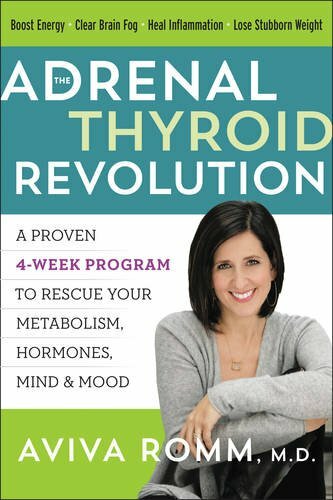 Other studies have also noticed that there may be a flux in thyroid function seasonally. It’s as if the body is trying to cope or compensate for the cold by increasing hormone levels to generate more heat. 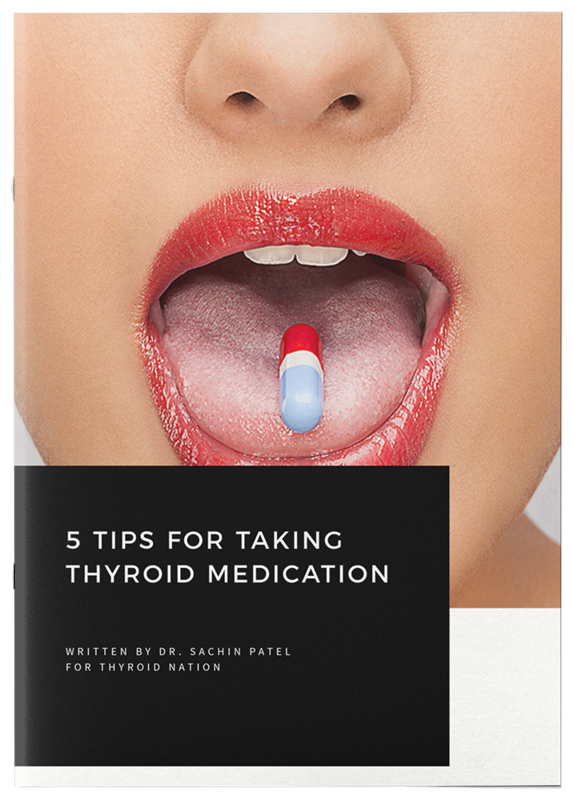 It’s not that winter is affecting the thyroid – more that winter is making TSH slightly higher. 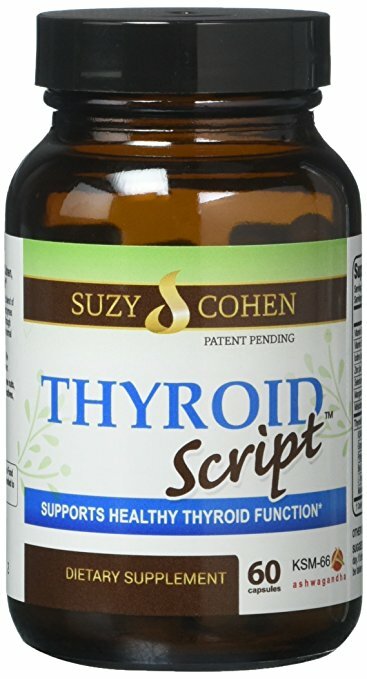 Questions or anything to add about cold weather and your thyroid? We want your thoughts in the comments section–Please!